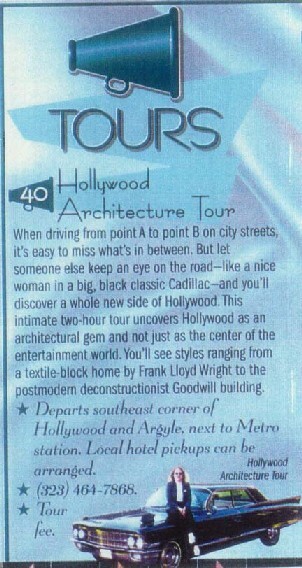 Greatest Hits Maps – Architecture Tours L.A. When driving from point A to point B on city streets, it’s easy to miss what’s in between. 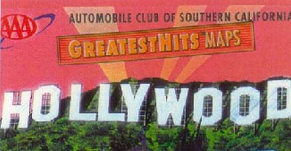 But let someone else keep an eye on the road-like a nice woman in a big, black classic Cadillac-and you’ll discover a whole new side of Hollywood. 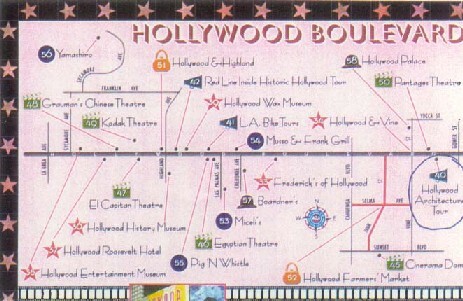 This intimate two-hour tour uncovers Hollywood as an architectural gem and not just as the center of the entertainment world. You’ll see styles ranging from a textile-block home by Frank Lloyd Wright to the postmodern deconstructionist Goodwill building. Departs southeast corner of Hollywood and Argyle, next to Metro station. Local hotel pickups can be arranged.